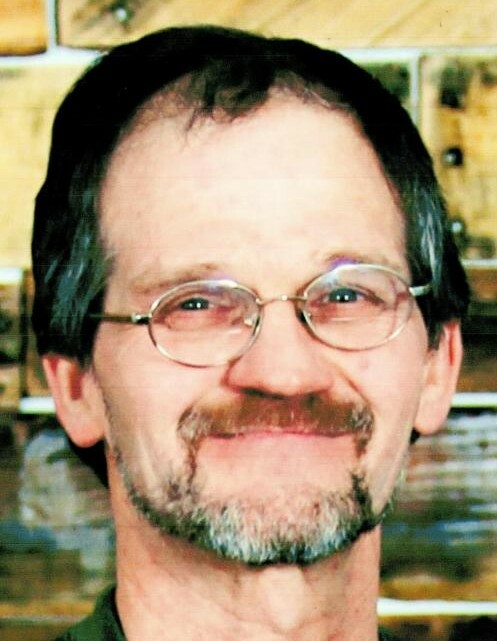 Gary L. Smith, age 59 of Clintonville passed away Thursday June 7, 2018 following a courageous battle with pancreatic cancer. Gary was born on September 15, 1958 in Green Bay as the son of Clara (Nowaczyk) Smith and the late Daniel Smith, Sr. Gary graduated from Pulaski High School with the Class of 1976. He met the love of his life, Cheryl Schoenborn, while the couple were working together at Pizza Pit in Green Bay. They were united in marriage on May 18, 1985 at St. Jude Catholic Church in Green Bay. Gary and Cheryl went on to open more Pizza Pit franchises in Green Bay and Oshkosh while raising their daughter Kim. They lived in Madison prior to settling in Clintonville in 1999. Gary found his little slice of Heaven up north near Smith Rapids. While at his cottage he could often be found cutting trees, fishing, building bonfires, and riding his atv with family and friends. Aside from the love he shared with his family, he also loved his pet dogs over the years; especially Sam and Charlie. Survivors include: His wife: Cheryl. Siblings: Mary (Jim) LeFevre, Dan (Mary) Smith, Jr., Nancy (Dennis) Davis, Karen Smith, & Sally (Tom) McGovern. Brothers-in-law & Sisters-in-law: Kathy (Chris) Pawela, Tom Schoenborn, & Todd (Resa) Schoenborn. Also numerous nieces & nephews. Gary was preceded in death by his father, Daniel Smith, Sr.
Gary’s family would like to extend their most heartfelt appreciation to Dr. Norma Turk for her care of Gary as well as the staff at Clintonville Veterinary Clinic for being so helpful with the family pets during Gary’s illness.